OUR WORKMANSHIP IS ALWAYS GUARANTEED!!! When looking for a heating and cooling company they can trust Washington residents find great satisfaction in Treat’s Heating and Cooling. It’s easy for our customers to have complete confidence in our experienced team that consistently produces high quality work and gets the job done right the first time. 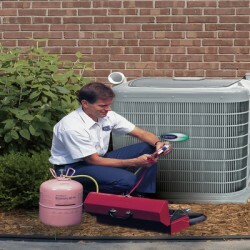 We have extensive experience designing, installing, and repairing Heating & Cooling Systems of all brands and models. 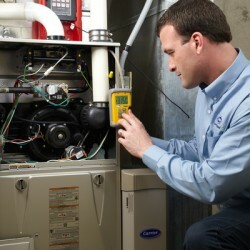 Treat’s Heating and Cooling technicians are licensed, factory-trained, and experts in their field. 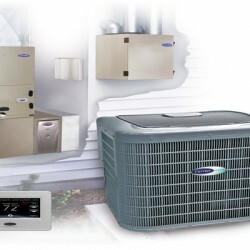 They are prepared to serve your every need when it comes to your home comfort system. 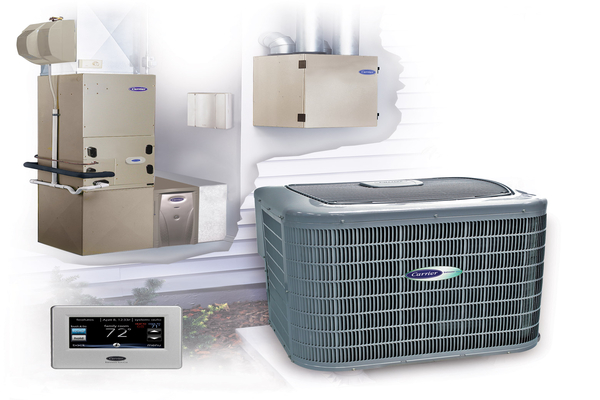 With over 40 years of experience and open, responsive communication with our clients, we are able to meet all of your heating and cooling needs with a high degree of satisfaction. Not to mention, we have the best warranties around. Many folks underestimate how important your heating system is to the life of your home, until temperatures drop and highly active systems begin to fail. 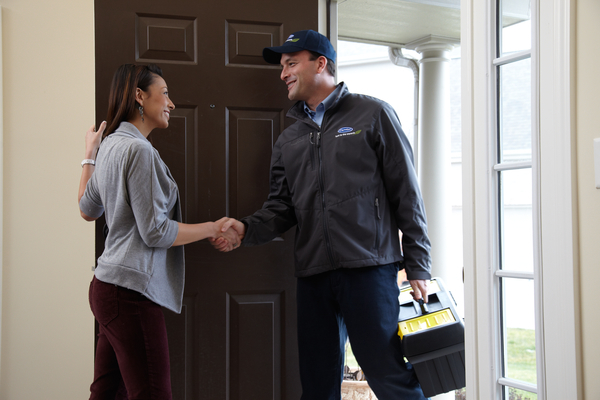 You can be confident that your system is efficiently running at peak performance by allowing Treat’s Heating and Cooling to inspect and repair your system before any major work needs to be done. 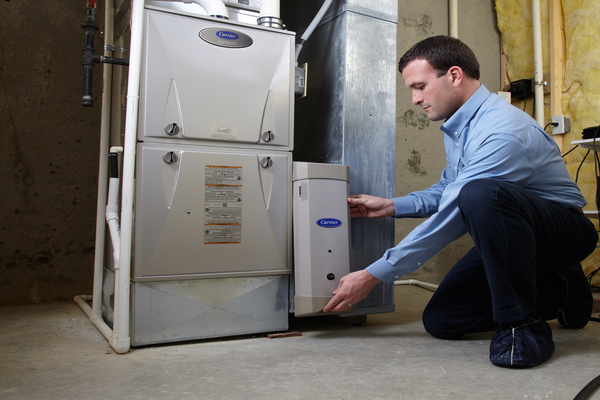 Since our experts install and service all types, sizes, and models of heating systems, we can take care of any of your needs. Whether you need routine maintenance, repairs, or even replacing your old system with a more energy efficient model, the friendly experts at Treat’s Heating and Cooling will work hard to meet your expectations. Nobody wants to stay in a miserably hot house due to increasing outside temperatures or entertaining guests. Allow the professional team at Treat’s, who have been installing and servicing air conditioners since 1973, to recommend an air conditioning system that best suits your budget and needs. If you have a current system, our highly skilled technicians offer important maintenance, can quickly resolve any needed repairs, or recommend a newer model that could help you save on energy bills. 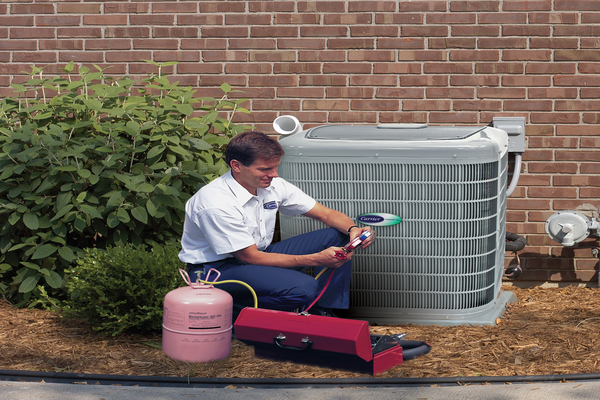 Regardless of your air conditioning needs, the extensive knowledge of our professional technicians will treat your home with respect and get the job done fast. 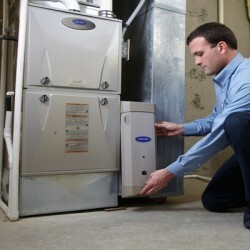 If you are in need of a water heater, Treat’s Heating and Cooling is the right company for Washington residents. We offer several options for water heater installation, including tankless hot water heaters as well as traditional hot water tanks. Our technicians continue to receive ongoing training and certification to ensure you will have the best service and expert advice in helping you decide what best suits your needs. Before choosing which system works best for you, there are a few concepts you should know about tankless water heaters. First, the initial cost of a tankless system is more expensive than a traditional water tank system, however customers experience significant savings due to the efficiency of the tankless system. Since a tankless system heats water instantly as it is needed, they can save a homeowner significant money over a traditional system that requires energy to constantly heat the water inside of the tank. Homeowners in smaller homes that do not require as much hot water may benefit from the traditional water tank system, as the initial investment is less expensive. Larger homes and those using a lot of hot water could reap the energy saving benefit of a tankless system in the long run. 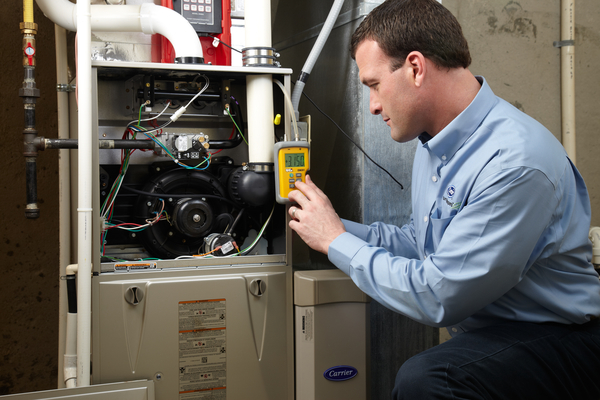 Although Treat’s Heating and Cooling is a certified Carrier dealer, our technicians have extensive knowledge in all other brands and models of furnaces on the market. 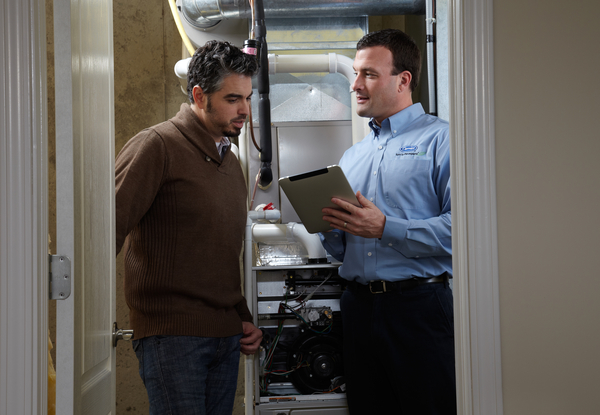 You can be confident our team has the expertise to repair, maintain, or suggest a furnace system that best matches the demands of your home and is the most energy efficient. Call us and set up a consultation today. 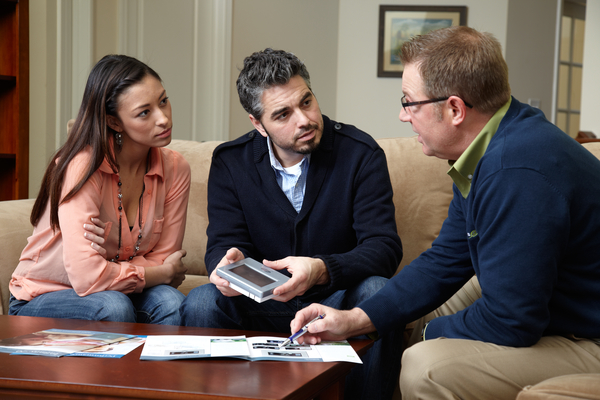 One of the great benefits of a heat pump is its ability to both heat and cool your home in one easy system. Since a heat pump does not rely on fuel to convert into heat, it uses less energy than other traditional systems. Heat pumps work by transferring the heat from the outside air into your home by using a minimal amount of electricity as the source of energy. By utilizing the heat energy already available in the air, heat pumps offer a cleaner, more efficient approach to heating your home which can significantly reduce your heating bills.